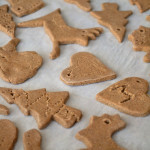 These Cinnamon Salt Ornaments are great as homemade gifts. 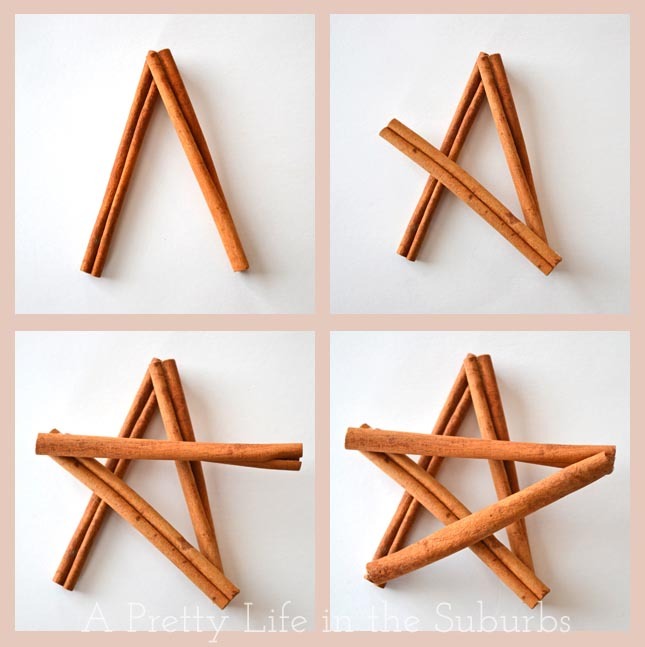 They’re quick & easy to make, and so much fun for kids to make too! Well we’re really on the Christmas countdown now! Lots of last minute tasks going on right?! 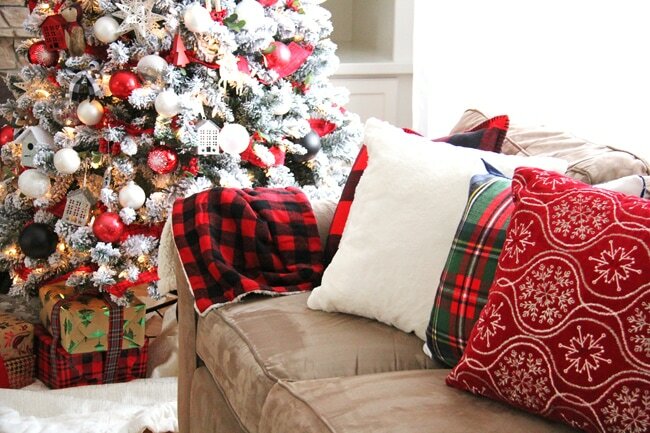 Shopping, wrapping, baking…the list for me is endless. Gah. I’m hoping to have all my gifts bought by tomorrow night as I hit the stores yet again. I’m really really really really really looking forward to going home to my Mom & Dad’s with my family to unplug, sip eggnog, skate and stuff my face. Yes. But there are always those last minute gifts that creep up…the kind where your 11 year old declares that every single one of her friends and family members MUST have a gift from her. Bless her heart…but all I heard was more money and more time. BUT, we brainstormed and decided that it would be great to make something from the heart for all those on her list. So we made cinnamon salt tree ornaments (you might recognize this little project from my facebook page)! These handmade gifts are thoughtful and perfect for your kids to give their teachers, friends and grandparents. They’re also a great activity to occupy the kids over the Christmas break! 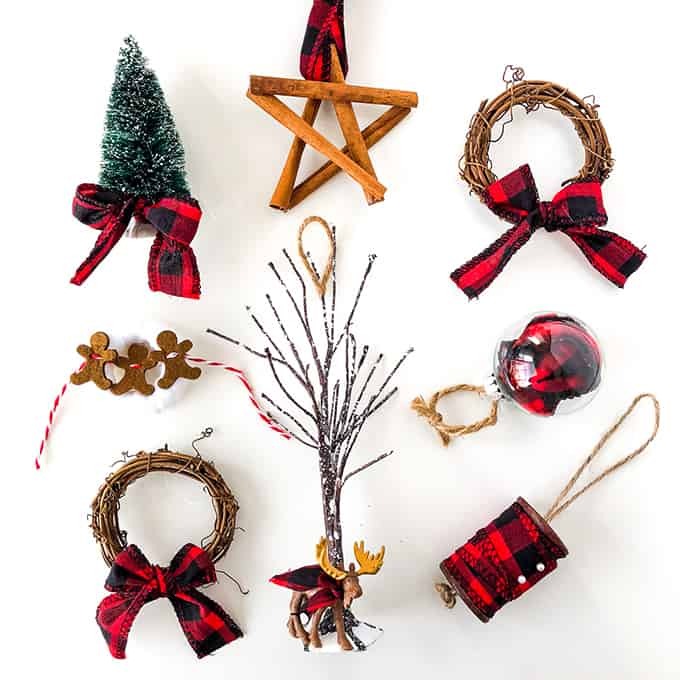 These ornaments are quick & easy to make, and your kids will love making them! It’s the kind of craft that really requires not much adult supervision. All I did was make the dough and roll it out, and the kids did all the rest! 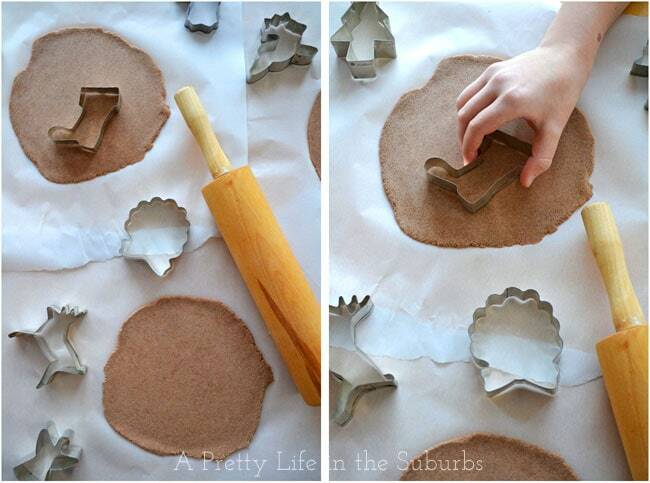 So get out those dusty cookie cutters and let’s get creating! 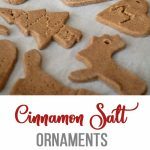 These Cinnamon Salt Ornaments are great as homemade gifts. They’re quick & easy to make, and so much fun for kids to make too! This batch of dough was enough for my 3 kids to make about 10 ornaments each. Combine all ingredients, roll into a ball of dough. Then roll out the dough to 1/4 inch thick. 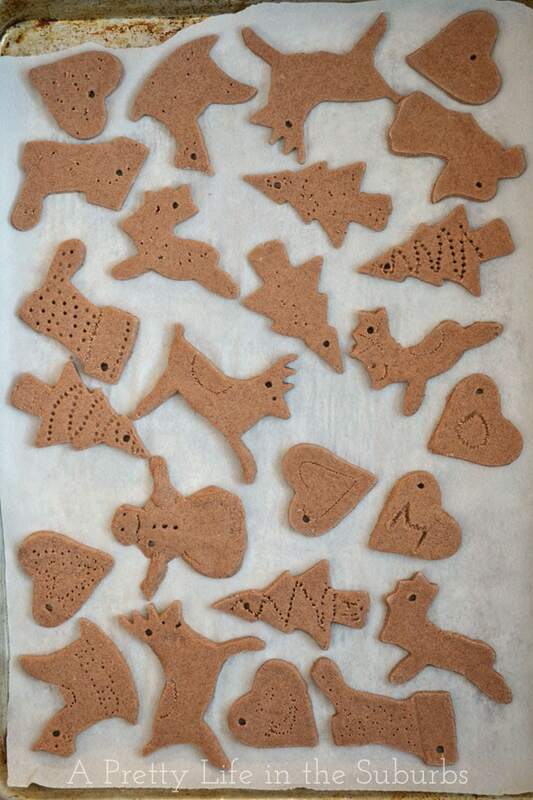 Cut out the dough into shapes using cookie cutters. 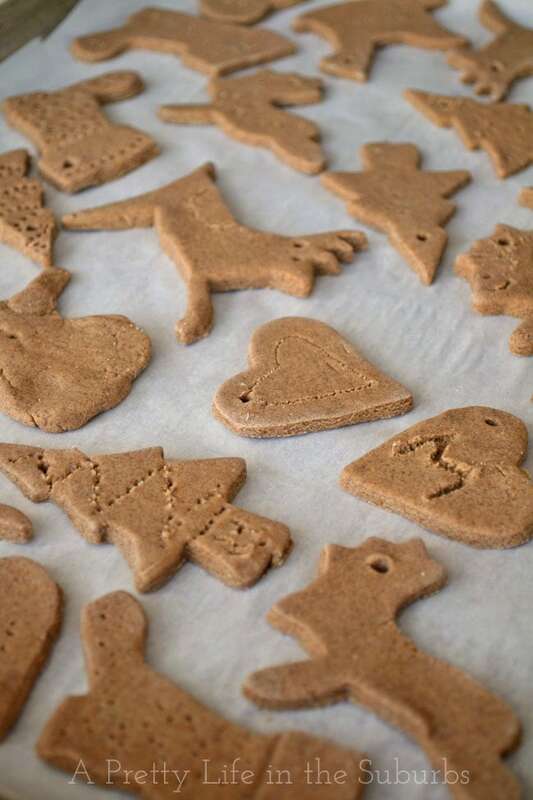 Keep rolling out the small scraps of dough and make ornaments until the dough is all gone. 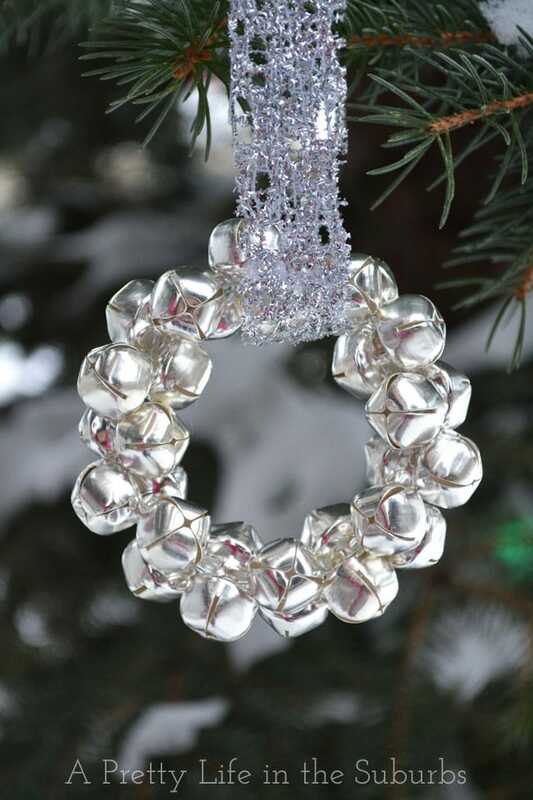 Using a toothpick, make a hole somewhere on the ornament so it can be hung. Bake at 250 degrees for about 2 hours, or let air dry. See notes. 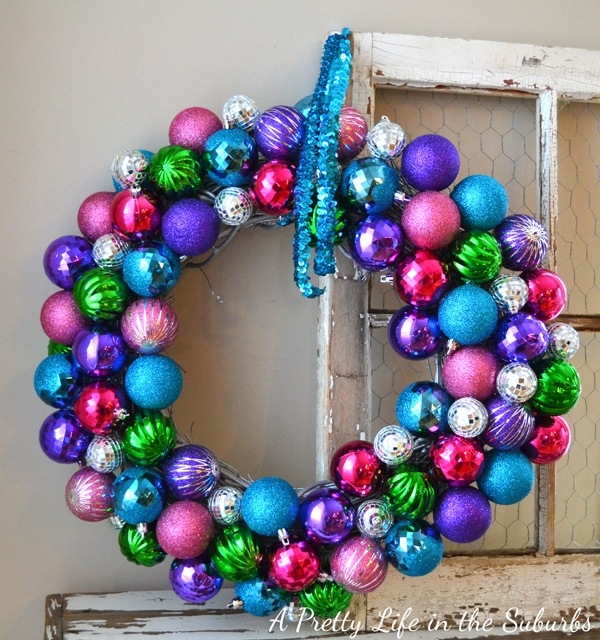 Run a piece of ribbon or twine through the hole and hang! So fun and so cute! Have an inspired day! So fun!! I definitely want to do these with my kids 🙂 Merry Christmas Jo-Anna! Oh, I’m trying these, Jo-Anna! They look fantastic and my kids would LOVE it! Pinned! I bet these smell really good when they’re baking. I’m making some tomorrow! Thanks for sharing. Exactly what I have been looking for! Thanks so much! 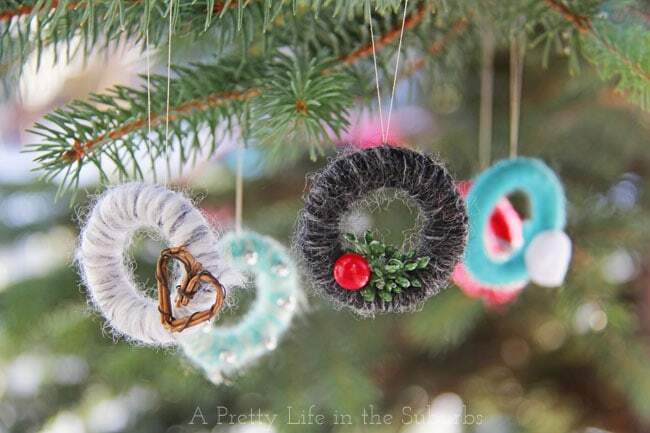 So nice and simple, think we’ll have to make these for hanukkah! That sounds fun! Happy Hanukkah! 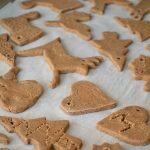 I’ve been looking for the recipe for these to make with rmy toddler! Thanks for sharing!